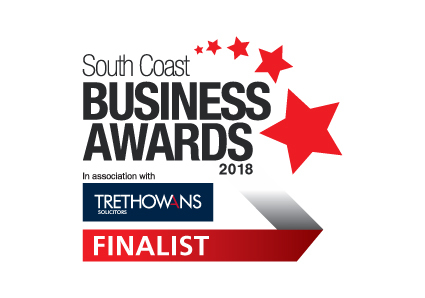 Highfield Professional Solutions are thrilled to announce we have been shortlisted for two awards at this year’s South Coast Business Awards. Highfield have been shortlisted for Smith and Williamsons ‘Scale up Business of the Year’ and British American Tobaccos ‘Outstanding Contribution to the South Coast Region’. At Highfield, our mission is simple: to be renowned as the trusted partner for Recruiting Excellence within the Technical Engineering sectors. We provide the highest quality led recruitment service delivered by specialist consultants, utilising a search methodology derived from a passion for innovation, thought leadership and corporate social responsibility. We ensure this is central to our core values and it is this focus that has led us to become an employer of choice in our region. The South Coast Business Awards, in partnership with Trethowans Solicitors, will take place on July 13th, 2018 at the Hilton at the Ageas Bowl. It looks set to be a great event as the best of the South Coast business come together to celebrate. We are delighted to have been shortlisted and are looking forward to the awards evening!